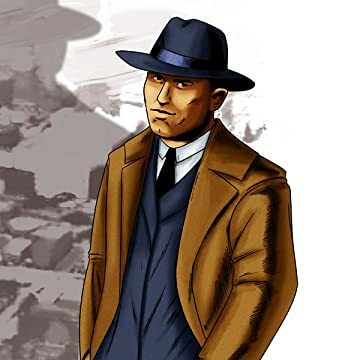 The true tales of Martin Cooney, head of Cleveand's homicide squad, a peer of Eliot Ness, and my great grandfather. Cooney has been the subject of years of headlines and articles in "True Detective" magazine. Featuring dozens of stories that are almost too good to be true. 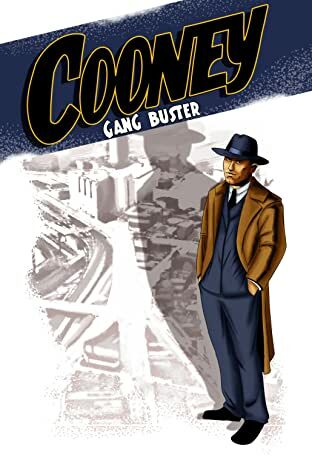 Cooney offers an accurate depiction of history from a man who inspired the detective / noir genre.